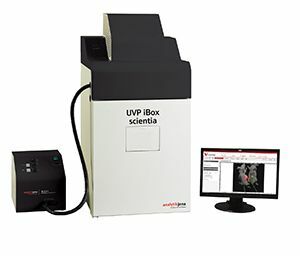 UVP iBox Scientia Small Animal Imaging System is designed to automate your in vivo small animal imaging research. 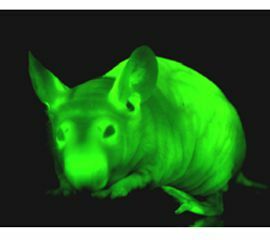 System enables non-invasive detection of fluorescent and bioluminescent reporters in mice. The one-touch, pre-set or user-defined controls are easy to use for accurate, repeatable imaging. Warming Plate provides a platform for maintaining a regulated temperature of small animals to prevent hypothermia. The stable temperature enables consistent day-to- day results. Plate supplies a uniform temperature setting to calm the animal while taking pictures. Choose from two camera models: BioCam 900 or OptiChemi 615. Link to camera specifications for more information. Cameras are selected for their high sensitivity for in vivo imaging applications. The configurations supply real time, live preview of images. Enhancement and analysis tools are included that allow researchers to personalize their experiments for any special purpose. Tools offered: background subtraction, noise reduction, inversion, compositing, pseudocolor, and more. Each user can designate a password to store and protect data in a busy research environment. AJ’s software requires Microsoft Windows 7, 8, or 10 (32-bit or 64-bit).operating systems.  Anesthesia Units:Optional anesthesia equipment provides easy-connect, dedicated ports for inlet and outlet isoflurane gas lines. The heat controlled warmer plate maintains a constant temperature for prevention of mouse hypothermia. Multiple-port manifold allows up to five at one time. A pull-out tray in the darkroom enables hassle-free placement of mice in the darkroom chamber. The anesthesia system features patented rebreathing technology. 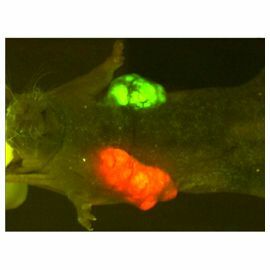 AntiCancer's fluorescent protein-expressing cancer cell line and AntiCancer's GFP, RFP and CFP mice.